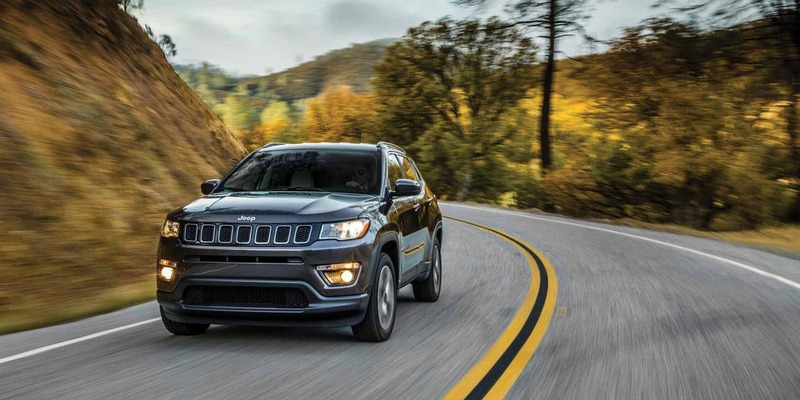 Match up the 2019 Jeep Wrangler vs. 2019 Jeep Compass and you will find two vehicles both well-equipped to take you from the trails to the streets in Lexington. 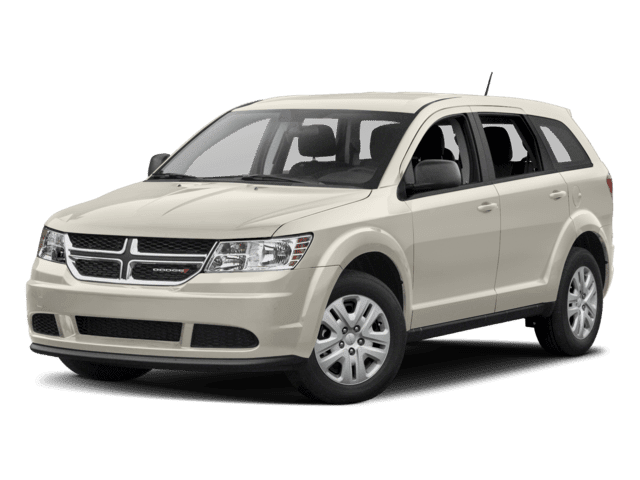 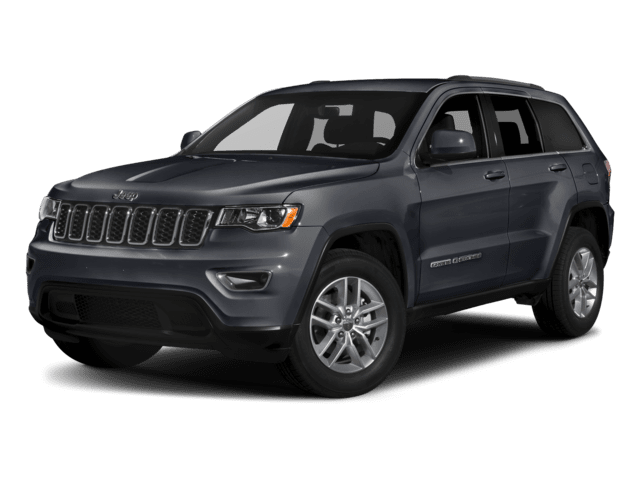 Yet, while these Jeep models are up for an adventure, they differ greatly in price point, engine performance, and towing. 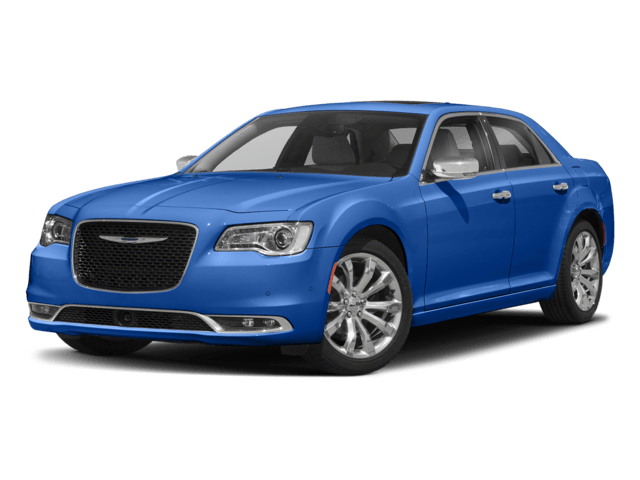 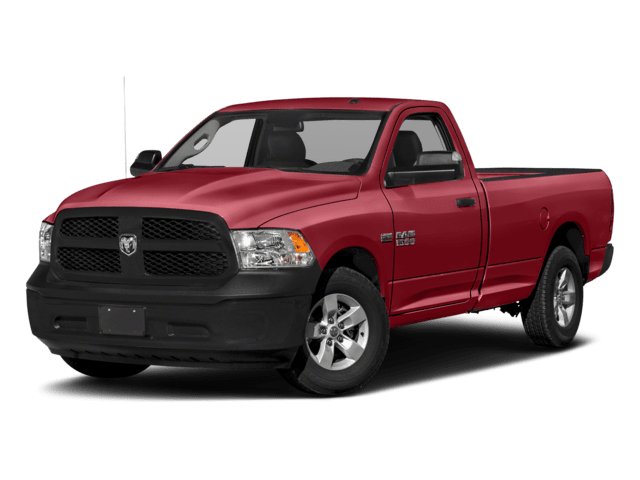 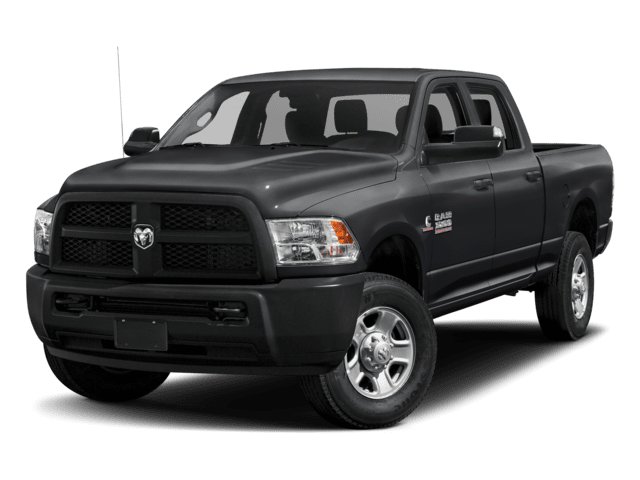 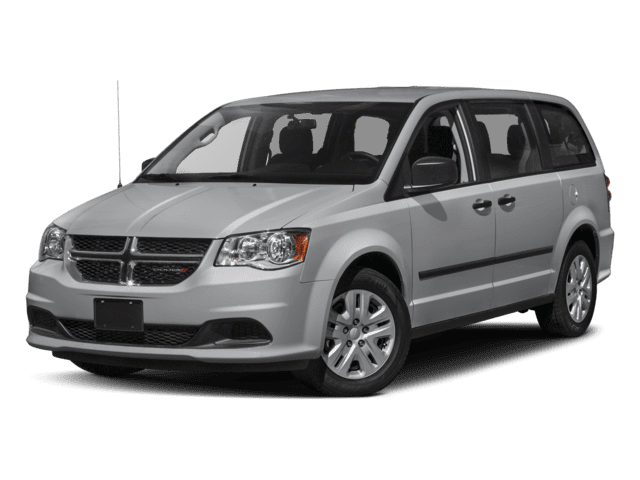 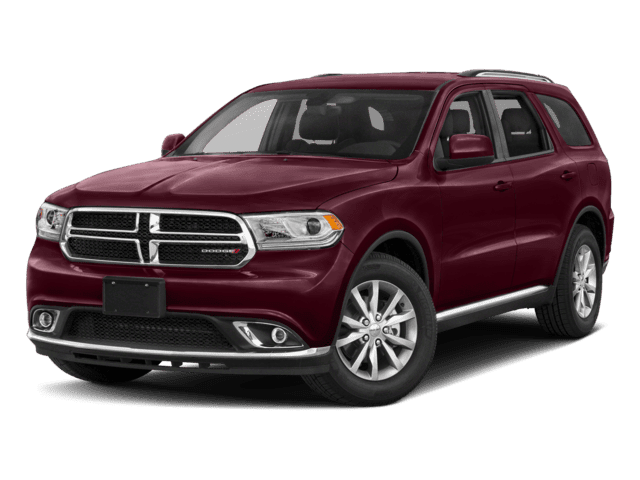 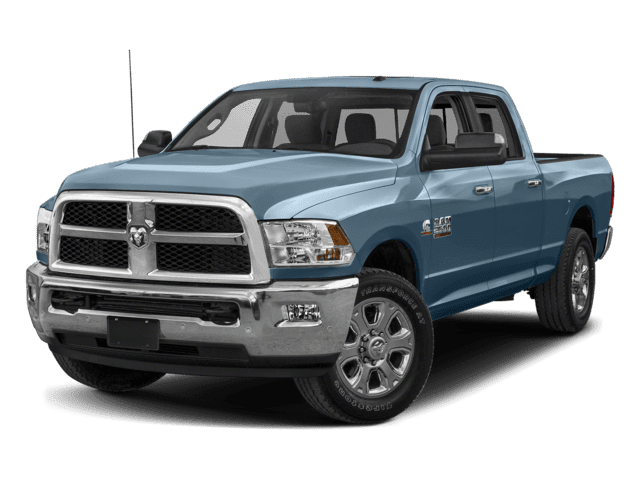 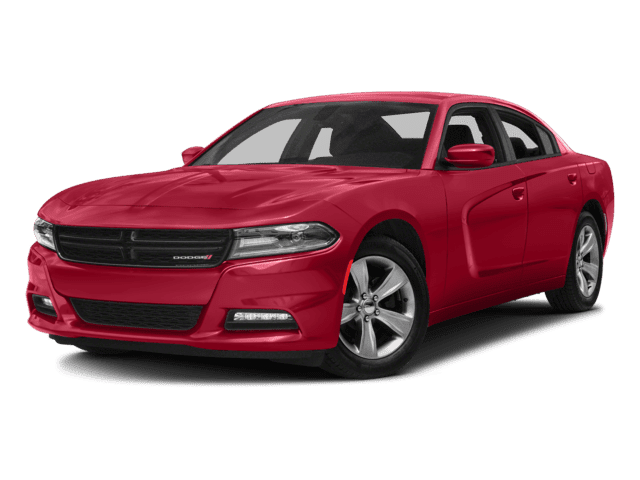 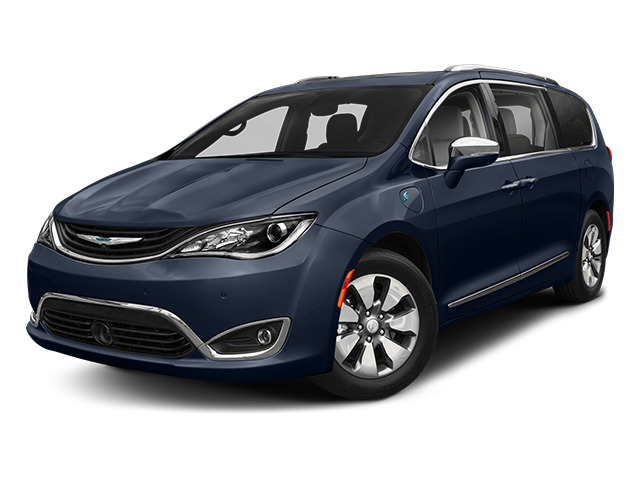 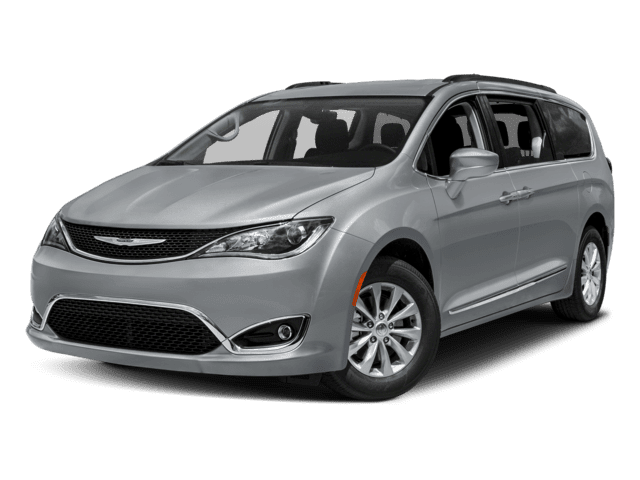 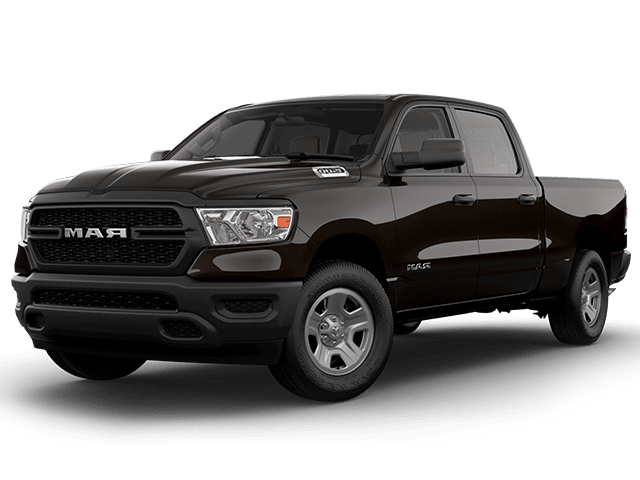 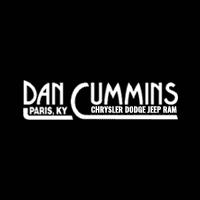 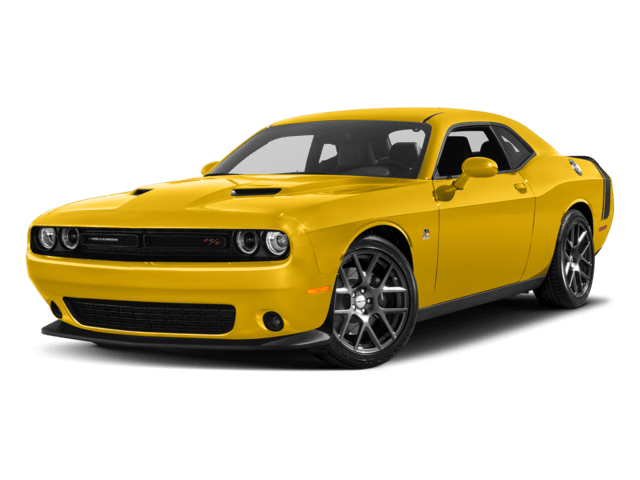 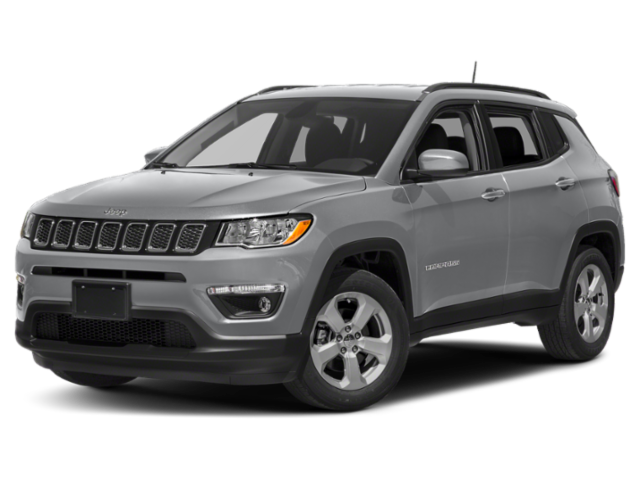 Check out our quick comparison to see if the Wrangler or Compass can best deliver the performance you are looking for in Nicholasville. 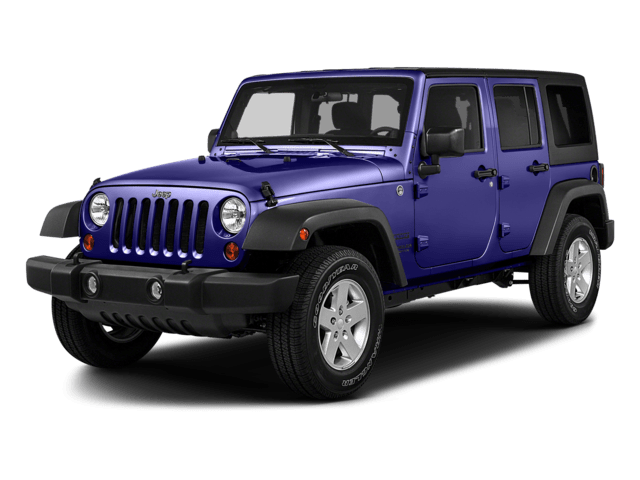 2019 Jeep Wrangler: Base model MSRP of $21,595. 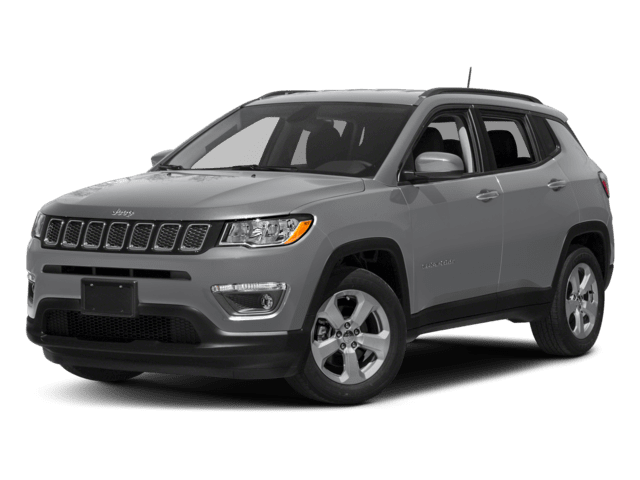 2019 Jeep Compass: Base model MSRP of $28,045. 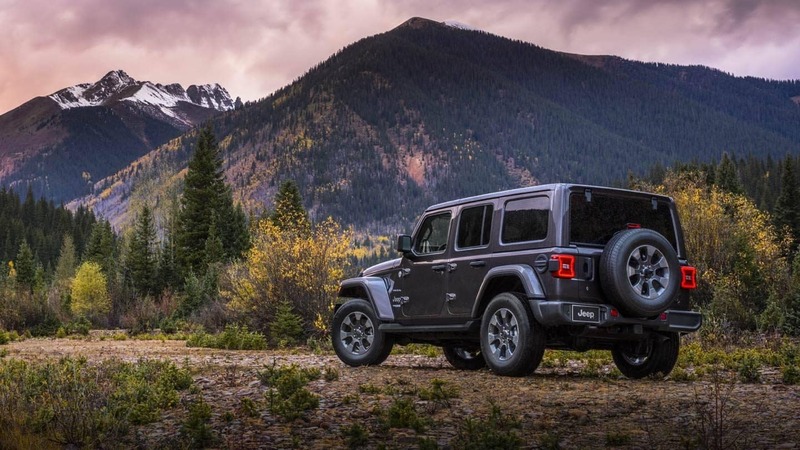 In addition to a Jeep 4×4 system, and Trail Rated® Badge, the Wrangler also sports some unique features like it’s removable top and wash out interior perfect for connecting with the great outdoors. 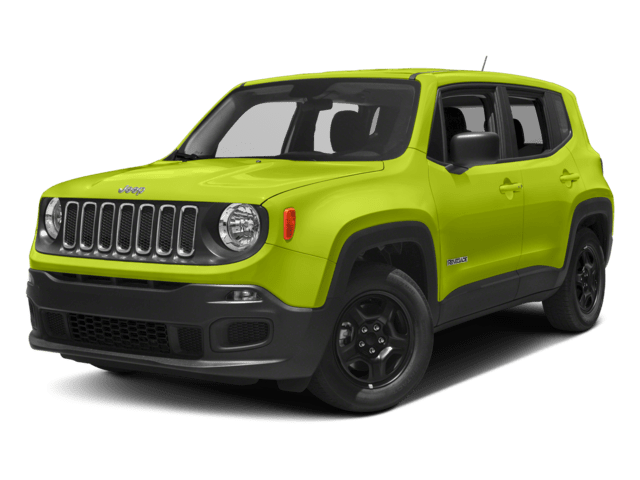 Both the 2019 Wrangler and 2019 Compass are equipped for off-road performance and on-road fun. 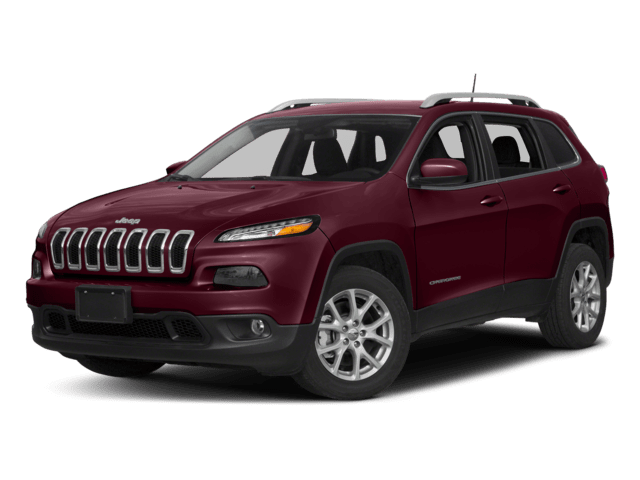 While the Wrangler offers a removable top and better performance specs, the Compass provides some standard niceties, like a 7-inch touchscreen, on even the base models. 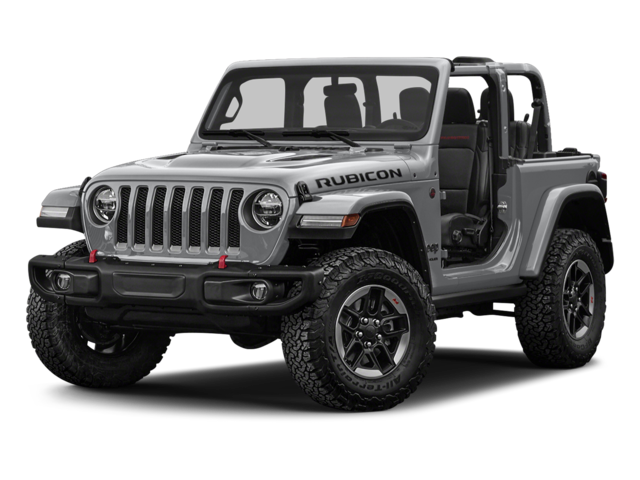 Find which Jeep is your style by exploring both at our Paris lot today!